This week the ladies stop by This Suits Him to share what they like to see their dapper dude wear. Gentlemen, take notes! Who says men don't need stylish shoe options too?!! On this episode of This Suits Him, Fashion Stylist Amber Rhea Allen shows the 4 essential yet elevated shoe styles every guy should own. Look Down. Is your underwear what's up? 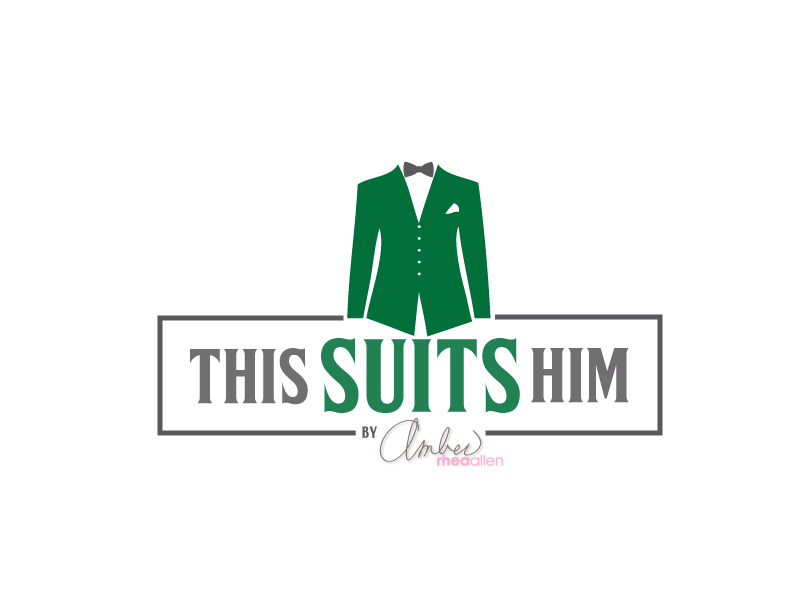 Find out in this episode of This Suits Him. Watch the premiere of a one-of-a-kind men's style advice series from a woman's point of view. 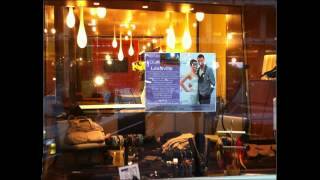 For your personal styling consultation contact styling@FourLA.com. Kiss ASPS Goodbye! A star-studded charity event hosted by LisaRaye and Derek Blanks to raise funds for Jem's Life Foundation. "Test Drive in Style" with Smart Car, Vokare by Christopher Joseph, American Gentleman Magazine, and The Gent's Closet for an evening of men's fashion, cars and music. Launched December 3, 2011 to bring the FOUR LA shopping experience to friends and shoppers across the country. The one-of-a-kind pop-up shop hosted by FOUR LA's owner, Amber Rhea Allen, always offers the latest clothing and accessory trends as well as drinks, food, and giveaways! Where will FOUR pop-up next? 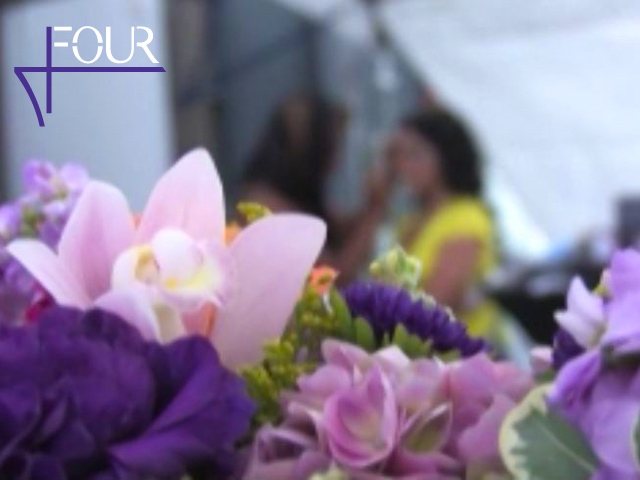 If you would like to co-host a pop-up shop contact events@FourLA.com. 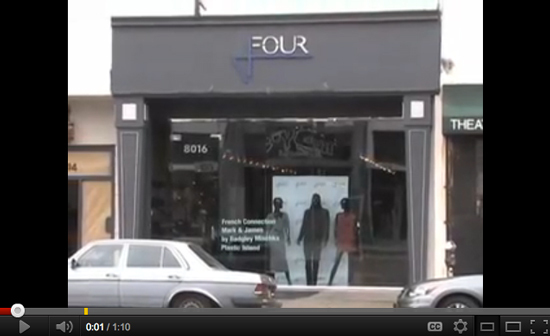 FOUR made its' Los Angeles debut on July 8th, 2010. Click View to see some highlights from the Grand Opening fashion show.